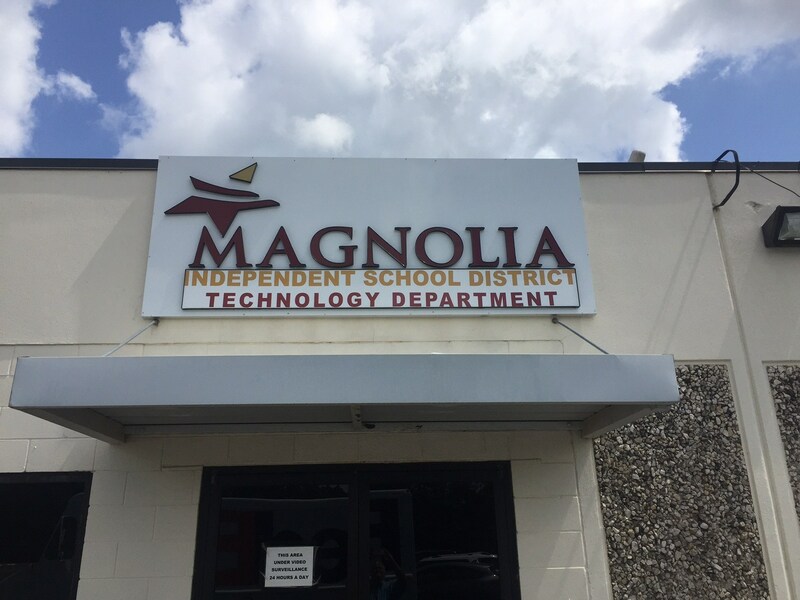 Provide the best technology support for Magnolia ISD students, teachers and administrators. With such a large number of students using and relying on the Internet, it is essential that they, as well as their parents and teachers, understand Internet safety, information accuracy, and the rules of safe and purposeful Internet communication. Magnolia ISD has established this website to address these areas of concern so that students, parents, and teachers can increase their chances of having safe, positive, and rewarding Internet experiences while using this powerful tool. The links provided through this website have been provided as resources and are not affiliated with Magnolia ISD or its employees.